When it comes to big money there’s a whole lot of room for screw-ups, cover-ups and everything in between. The business world is no stranger to scandal with many wheeler dealers ready to gain at other people’s expense. 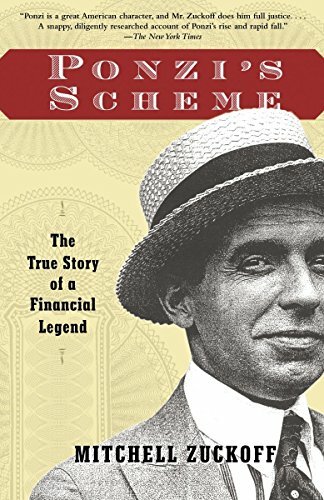 Ponzi’s scheme began to unravel in August 1920, when The Boston Post launched investigation into his returns. The probe set off a run on Ponzi’s company with investors trying to pull their cash out of the enterprise. 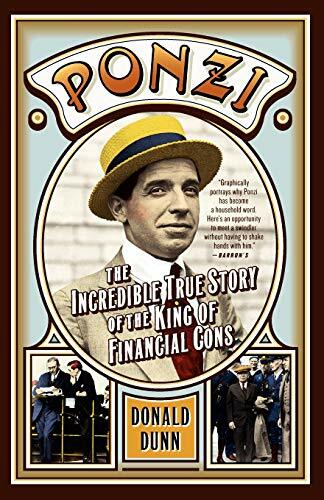 Ponzi was arrested in August, 1920. He was charged with 86 counts of mail fraud. Owing millions of dollars, he pleaded guilty to mail fraud and was sentenced to five years in jail. In 1949, the scam artist died penniless in Rio de Janeiro, Brazil. Just a year after the Enron scandal, America’s second-largest telecommunications company WorldCom followed suit. The corporation had been growing quickly, but it turned out that WorldCom chief executive Bernard Ebbers and other top managers used accounting fraud to trick investors. Cooking the books inflated the company’s assets by some $11 billion, with $3.8 billion in fraudulent accounts. The former CEO was jailed for 25 years. Ebbers began serving his sentence in 2006 as inmate #56022-0584 at Federal Correctional Institution, Oakdale in Louisiana. The crash of the 150-year-old investment bank Lehman Brothers became the enduring symbol of the financial crisis of 2008. Lehman was heavily involved in subprime mortgage–backed securities, and became the largest victim of the notorious mortgage credit crunch. In 2008, the bank filed for bankruptcy, citing $639 billion in assets and $619 billion in debt. The bank’s failure had severe ramifications for the global economy still recovering from the financial crisis a decade ago.